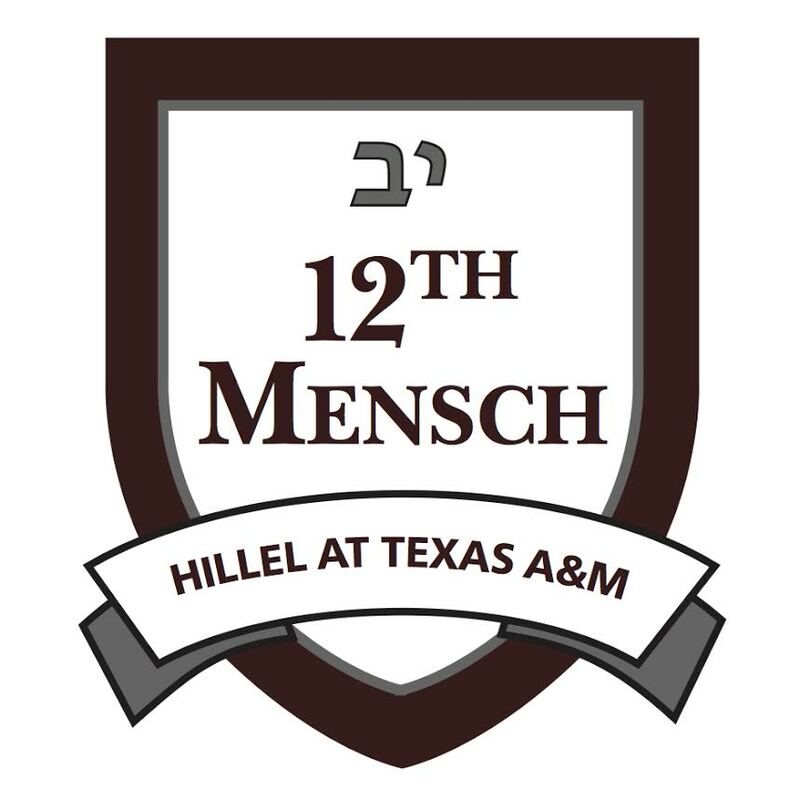 Tracing its roots to 1916, Texas A&M Hillel is one of the oldest Jewish campus organizations in the United States. The Agricultural and Mechanical College of Texas (TAMC) Menorah Club was organized in 1916 by Esther Taubenhaus and Dr. Jacob Taubenhaus, the first Jewish professor to be hired at TAMC. In the 1920s, the group was transformed into the TAMC Hillel Club under the guidance of Rabbi David Lefkowitz of Dallas. Dr. Taubenhaus was later the founder of the B’nai B’rith A&M Hillel Foundation, while his wife Esther was considered Hillel’s “Mother Away From Home.” Hillel originally met in the YMCA building on campus. In 1940, Dr. and Mrs. Raymond Reiser came to College Station. Dr. Reiser was a faculty member of a Texas A&M. Dr. Reiser’s wife, Mrs. Shirley Reiser, took over as director from Esther Taubenhaus. After construction of the first Hillel building in 1958, Shirley became the director of the Texas A&M Hillel. One of Shirley’s favorite social activities for students was the Friday night dinner; the cadets couldn’t pass up a home-cooked meal away from military discipline. From 1979 to 1980, Carol Parzen and Amy Mann were co-directors of Hillel. Carol continued in the position until 1983, with the arrival of Rabbi Tarlow. Rabbi Peter Tarlow came to Texas A&M Hillel in 1983 to serve as rabbi and executive director. The 1980s also saw the local Reform synagogue, Congregation Beth Shalom, split from Hillel to establish itself in its own building in Bryan. In 2004, Sigma Alpha Mu (Sammy) was officially re-chartered at Texas A&M. From the beginning, Sammy has enjoyed a great relationship with Texas A&M Hillel and holds their meetings in the Hillel building. In 2006, Carlie Dorshaw founded Aggie Jewish Women, which became Zeta Beta Sigma and is now Alpha Epsilon Phi, the Jewish sorority of Aggieland. In 2015 the first local chapter of Alpha Epsilon Pi was colonized at Texas A&M. In 2010, the original Hillel building was replaced by a new state-of-the-art 18,000 square foot facility, which opened in the fall of 2012. Dr. and Mrs. Reiser’s son, Don Reiser, spearheaded the campaign to design, build and fund our new building. 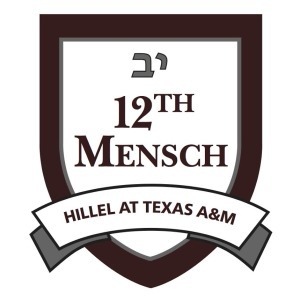 The A. I and Manet Schepps Hillel Building contains a beautiful sanctuary, a library, a 98-seat lecture hall and theater, separate meat and dairy kitchens, and a second-floor patio with a permanent frame for Hillel’s sukkah and a gorgeous view of the campus and Kyle Field. In 2013, Rabbi Tarlow retired and Rabbi Matt Rosenberg was appointed as campus rabbi and executive director. In May 2017, Rabbi Rosenberg moved away from College Station. That August, Risa Beirman became our newest executive director. Hillel’s Mission: Enriching the lives of Jewish students so that they may enrich the Jewish people and the world. Hillel’s Vision: We envision a world where every student is inspired to make an enduring commitment to Jewish life, learning, and Israel. 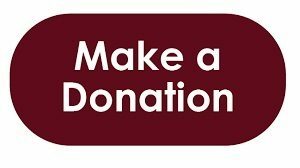 Donations are always needed and appreciated. Thank you for your continued and generous support! Support us when you shop. 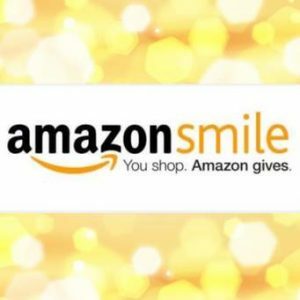 Go to smile.amazon.com/ch/74-1398514 and Amazon donates to The Hillel At Texas A&M. We are located on the corner of George Bush Dr and Dexter Dr. Parking is located behind the building off of Aberdeen Pl. Our mailing address is the same as our physical address.